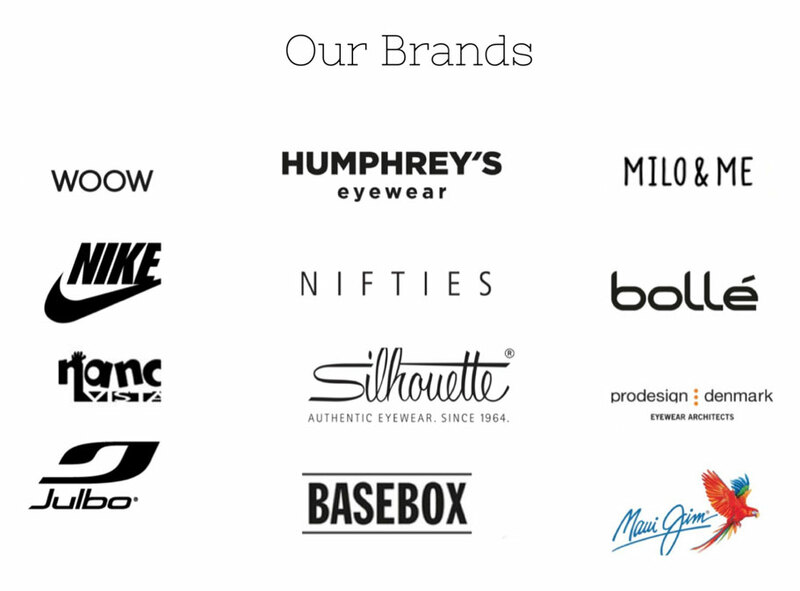 We aim to provide you with the highest level of personalised eye care. We are committed to providing you with a tailor made service to suit your individuality and your needs. Our experienced Optometrist and owner Sue Doherty offers a complete eye care service for the whole family with state of the art equipment, a welcoming environment and friendly staff. Sue specialies in childrens eye care ensuring the littlest eyes are looked after from birth to adulthood. We stock a wide selection of fashionable glasses, we understand current fashion trends and promise to supply you with a pair of glasses that suit your budget, style and personality perfectly. Glasses getting you less right swipes on Tinder? You are wearing the wrong glasses! A recent study by Tinder showed that wearing glasses in your profile picture gave you fifteen percent less right swipes than if you don't wear glasses. Here at Súil Eile we refute this study.